Francesco Raffaele Nitto, commonly known as Frank Nitti, and nicknamed “The Enforcer,” was an Italian-American gangster. One of Al Capone‘s top henchmen, Nitti was in charge of all money flowing through the operation. 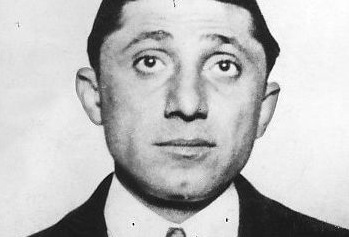 Nitti later succeeded Capone as boss of the Chicago Outfit. 1. Nitti came to the United States from Salerno, Italy, in 1893, at the age of 7. 2. His family settled in Brooklyn, but Nitti moved to Chicago by 1920. 3. Using his barbershop as a meeting place for small-time hoods, Nitti started fencing stolen jewelry, attracting the attention of big-time mobster Johnny Torrio and one of his strongmen, Al Capone. 4. Nitti joined Capone’s criminal empire, called the Chicago Outfit. 5. 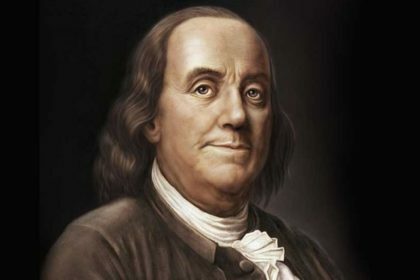 Rising quickly in the organization, he displayed a talent for business, becoming known for efficiently smuggling Canadian whiskey into Chicago speakeasies, which served as distribution points throughout the city. 6. By the mid-1920s, Nitti was a high ranking member of the Capone mob. 7. Nitti was the second child of Luigi and Rosina Nitto. He was also the first cousin of Al Capone. 8. His father died in 1888, when Frank was two years old, and within a year his mother married Francesco Dolendo. Although two children were born to the couple, neither survived, leaving Francesco and his older sister, Giovannina, the only children. 9. Little Francesco attended public school and worked odd jobs after school to support his family. His 15 year old sister married a 24 year old man, and his mother gave birth to his half-brother Raphael, in 1894, and another child, Gennaro, in 1896. 10. He quit school after seventh grade, and worked as a pinsetter, factory worker, and barber. 11. Al Capone’s family lived nearby, and Nitti was friends with Capone’s older brothers and their criminal gang, the Navy Street Boys. 12. Around 1910, at the age of 24, he left Brooklyn. The next several years of his life are poorly documented, and little can be ascertained. 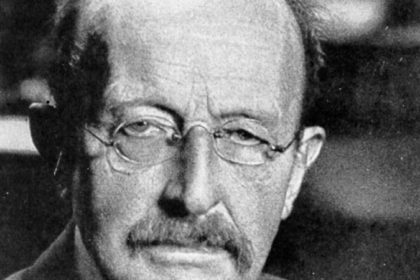 He may have worked in the Williamsburg neighborhood of Brooklyn around 1911. He probably moved to Chicago around 1913, working as a barber and making the acquaintance of gangsters Alex Louis Greenberg and Dean O’Banion. 13. He married Rosa Levitt in Dallas Texas, on October 18, 1917. 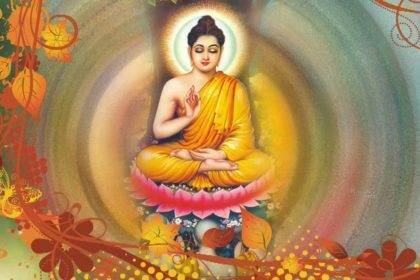 The couple’s movements after their marriage remain uncertain. 14. He’s known to have become a partner in the Galveston crime syndicate run by “Johnny” Jack Nounes. He’s reported to have stolen a large sum of money from Nounes and fellow mobster Dutch Voight, after which Nitti fled to Chicago. 15. By 1918, Nitti had settled there at 914 South Halsted Street. He quickly renewed his contacts with Greenberg and O’Banion, becoming a jewel thief, liquor smuggler and fence. 16. 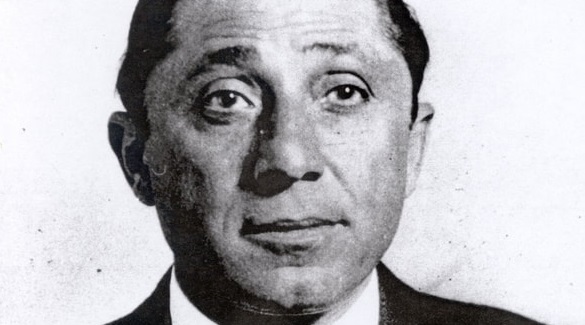 Through his liquor smuggling activities, Nitti came to the attention of Chicago crime boss Johnny “Papa Johnny” Torrio and Torrio’s newly arrived soldier, Al Capone. 17. Under Torrio’s successor Al Capone, Nitti’s reputation soared. Nitti ran Capone’s liquor smuggling and distribution operation, importing whiskey from Canada and selling it through a network of speakeasies around Chicago. 18. Nitti was one of Capone’s top lieutenants, trusted for his leadership skills and business acumen. 19. Because Nitti’s ancestry was from the same town as Capone’s, he was able to help Capone penetrate the Sicilian and Camorra underworld in a way Capone alone never could. 20. 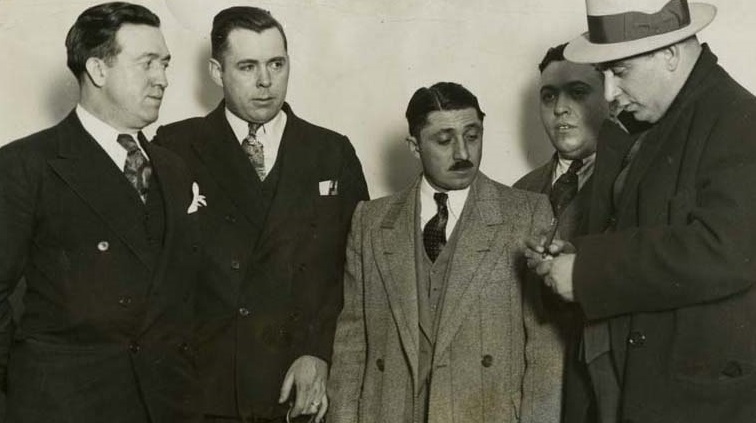 Capone thought so highly of Nitti that when he went to prison in 1929, he named Nitti as a member of a triumvirate that ran the mob in his place. 21. 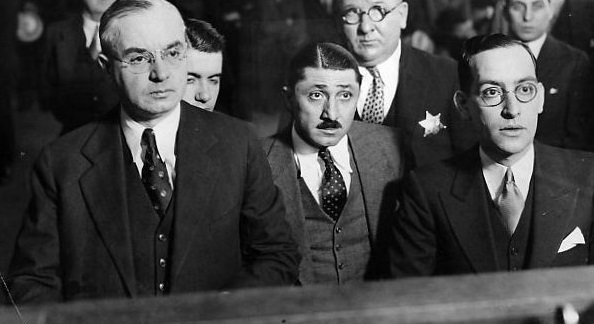 Nitti was head of operations, with Jake “Greasy Thumb” Guzik as head of administration and Tony “Joe Batters” Accardo as head of enforcement. 22. Despite his nickname, “The Enforcer,” Nitti used Mafia soldiers and others to commit violence rather than do it himself. 23. In his earlier days, Nitti had been one of Capone’s trusted personal bodyguards, but as he rote in the organization, Nitti’s business instinct dictated that he must personally avoid the “dirty work,” for which hitmen were paid. 24. Nitti and Rose divorced in 1928, and shortly thereafter, he married Anna Ronga Nitti, the daughter of a mob doctor and former neighbor of the Nitti’s in the 1920s. The couple adopted a son, Joe. 26. While the name Frank Nitti had become infamous in American criminal history, the man himself never at any point in his life referred to himself as anything other than his birth name of Frank Nitto; only the police, media and fringe mobsters called him Nitti.